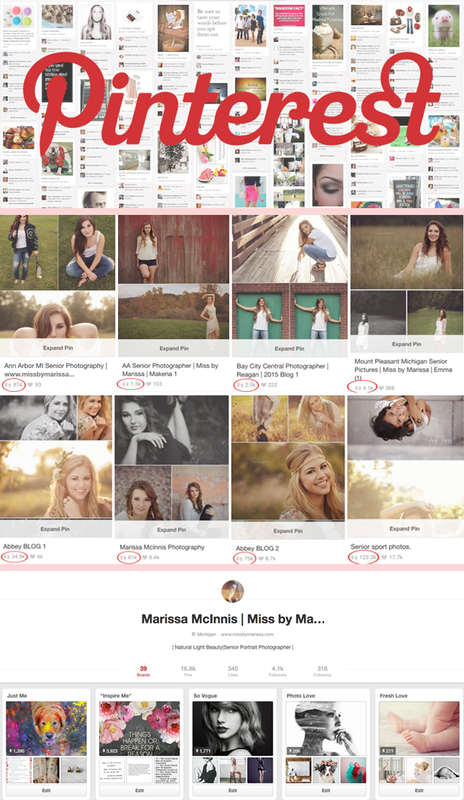 Thank you to all my gorgeous senior girls (there are so many more than this that have been pinned like crazy!, to Pinterest and all my followers. <3 Knowing something you’ve done even inspired one person or one image, is pretty amazing. This is beyond that! Interested in having your senior portraits done with MISS? Click the link above to emailME! © 2019 Miss by Marissa|ProPhoto Photo Theme by NetRivet, Inc.